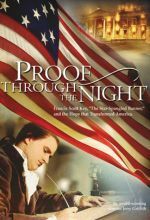 Proof Through the Night: Francis Scott Key, "The Star-Spangled Banner," and the Hope that Transformed America. Oh Say, Can You See...? 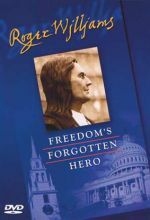 In the 200 years since Francis Scott Key first wrote those words on the back of a letter they have inspired millions. The hope and joy expressed in the American National Anthem are so moving that more than five million people signed petitions for its official adoption. Yet within those words is an expression of a Christian's faith and gratitude for deliverance.